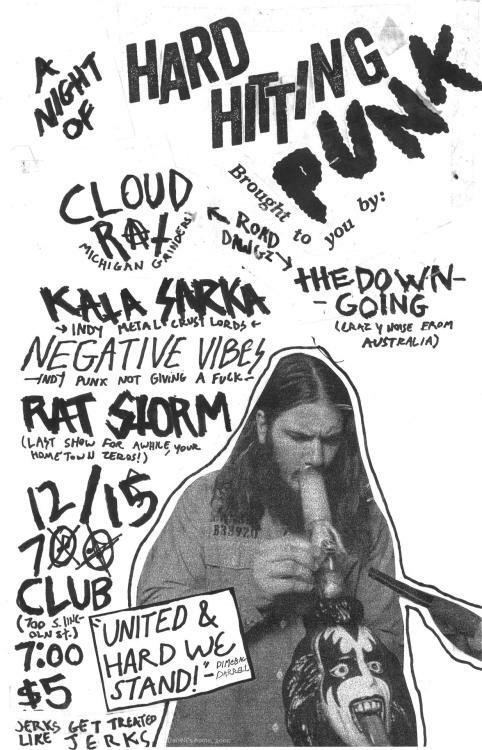 ThedowngoingAusGrind: Australian underground grindcore, punk, doom and DIY culture. Grinded Into Sludge, the newly established Zine based in Spain, dedicated to everything close to Grindcore and Sludge has just come out. Hey! This is an Australian Grindcore blog, why should I care? Because they interview Australian bands dammit! Are you so self-centred on your grindr account that nothing makes sense to you anymore? The fanzine is pro-printed and includes 52 pages written in English, on which you'll find interviews with P.L.F., Sakatat, thedowngoing, Massgrav, Grime, Primitive Man, Roskopp, Dead Instrument, Gets Worse and Lycanthrophy as well as columns, reviews and more. You cannot dispute the evidence! 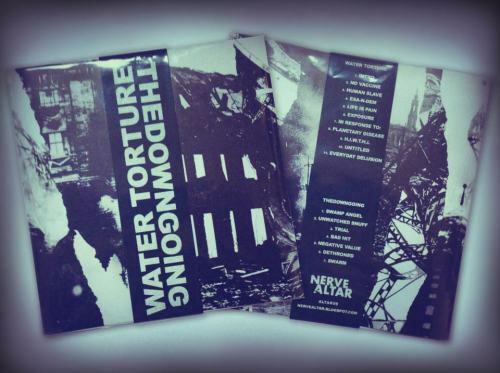 What a big week for grindcore. 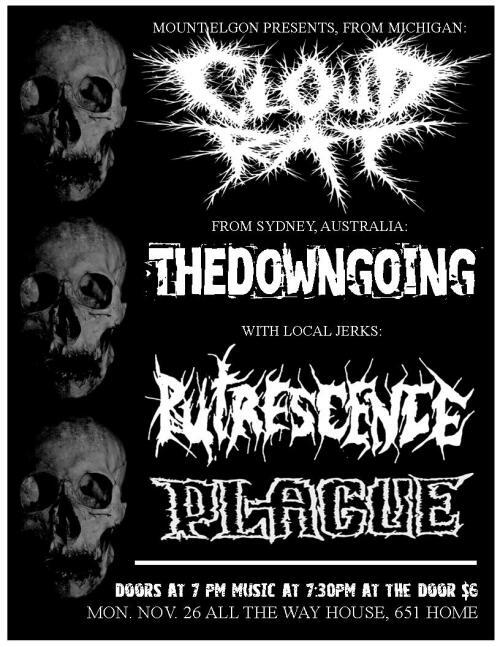 Sydney gets a second international grind show in two days, as Japan's Noisegrind monsters are joined by split pals UMBILICAL TENTACLE (VIC), and supported by Sydney's THEDOWNGOING & HACKED TO CHUNKS at BLACKWIRE RECORDS tonight. 5 clams for 4 bands. 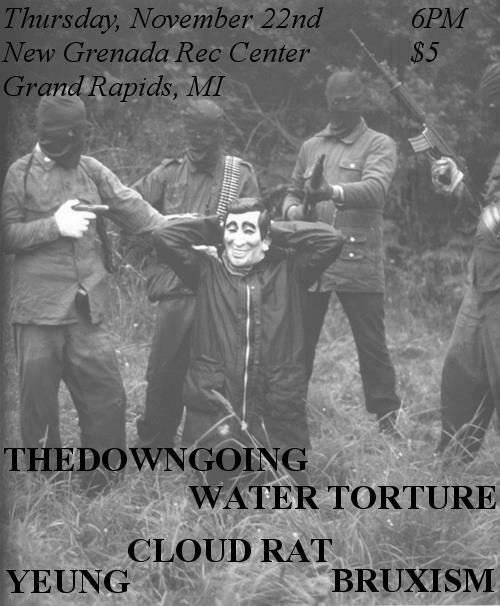 All ages, doors at 7. And don't be all punk and turn up an hour and a half late and expect to see all the bands, this show has gotta be finished early to not piss off the neighbours.